A used car by definition means that someone has not only owned it previously, but also driven it. While you would like to assume every driver is just as professional and serious about their road behavior as you, but sadly that isn't the case. "Know the condition of your vehicle before you purchase it - don't learn after." This can be quite unnerving for consumers when they're looking at potential cars to purchase. For example, how do you know if a vehicle has been in a prior accident? Or how can you trust it was repaired correctly after an accident? However, don't worry, as there is a way of checking this prior information and getting an accurate view of what your potential car has been through. These are only a few of the factors an AutoCheck history report takes into consideration. Think of it is a summary of the car's entire lifespan, from creation until the day the report is pulled. Knowing this information might make you think twice about purchasing that particular vehicle. On the other hand, it could set your mind at ease as well, because you can rest assured the car hasn't gone through any of your worst fears. Additionally, another thing that makes AutoCheck so nice is the simplicity at which the company rates vehicles. There isn't a bunch of paperwork or numbers you have to sort through. Instead, there is one number between 1 - 100 that tells you how well (or poorly) the car rates. When it comes to rating systems, the good ol' 1 - 100 point scale is about as straight forward as it gets. This score takes into account all the factors mentioned above and even more. For example, even if a car has great performance ratings and few accidents in its history, if the car has had more owners on average than a car that age would typically have, then the score will likely come down. These are important factors to consider, and this is what makes AutoCheck your go-to when it comes to history reports. 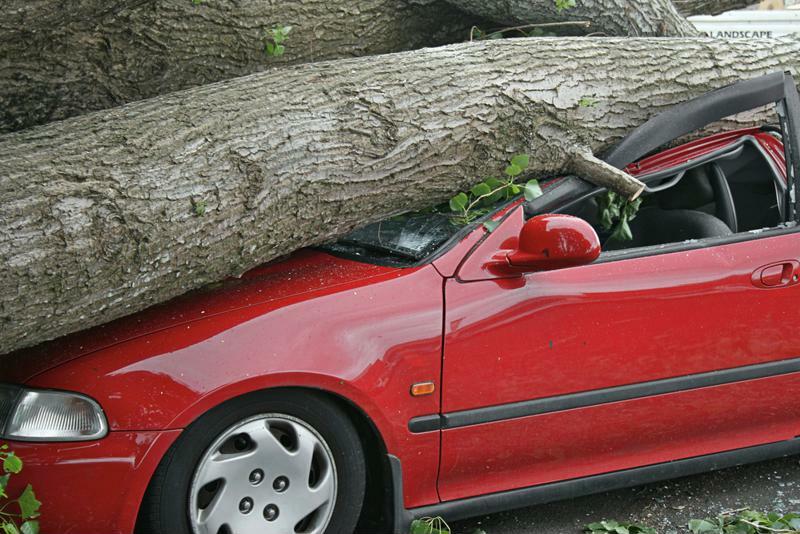 Wouldn't you like to know if your car was once killed by a tree? 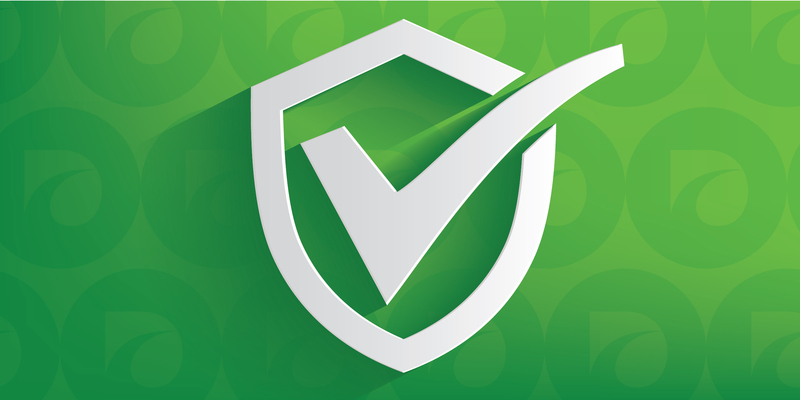 Another question that many consumers have regarding AutoCheck is where the information comes from. This is a valid question. And the fact that the data is provided by Experian, a global market leader in information services, gives the entire process even more validity. Experian provides various industries and professionals the most up-to-date information, which means that you would be getting the same service as the world's business leaders. When it comes to acquiring data, Experian is the top dog, which is just another of many reasons you'll want to make sure you get an AutoCheck history report for your next vehicle. By working with car manufacturers, state departments, auto auctions, repair shops, law enforcement agencies, rental companies and many other services and facilities, Experian ensures they have the most complete and accurate information. When it comes to finding out information about a specific vehicle, Experian leaves no rock unturned. Don't mess around with "the seller's word" or only consider the price tag. Make sure you get an AutoCheck for a vehicle you are interested in. Many auto dealers will provide this already, as its reliability has been proven time and time again. Even so, don't be afraid to ask questions and speak to your dealer about the AutoCheck history report. When buying a used car, you should know exactly what you are buying.